I’m not quite sure where August went – blink and you’ve missed it! While I seem to have missed most of the month, we did spend a week in France (Poitou-Charentes) where I valiantly tried a few treats from the bakeries and patisseries in the name of research. Thank you to everyone who joined in with the August Perfecting Patisserie challenge, once again there were some lovely entries linked up. I will be posting the roundup very soon so do look out for that. 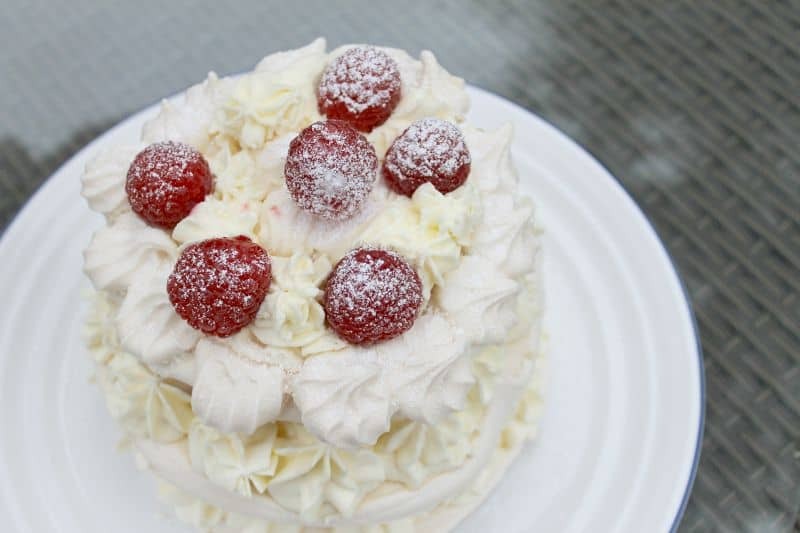 I look forward to seeing your Patisserie inspired bakes this month, from gateaux Saint Honoré, feuilletés and millefeuilles, to fraisiers, charlottes or savarins! 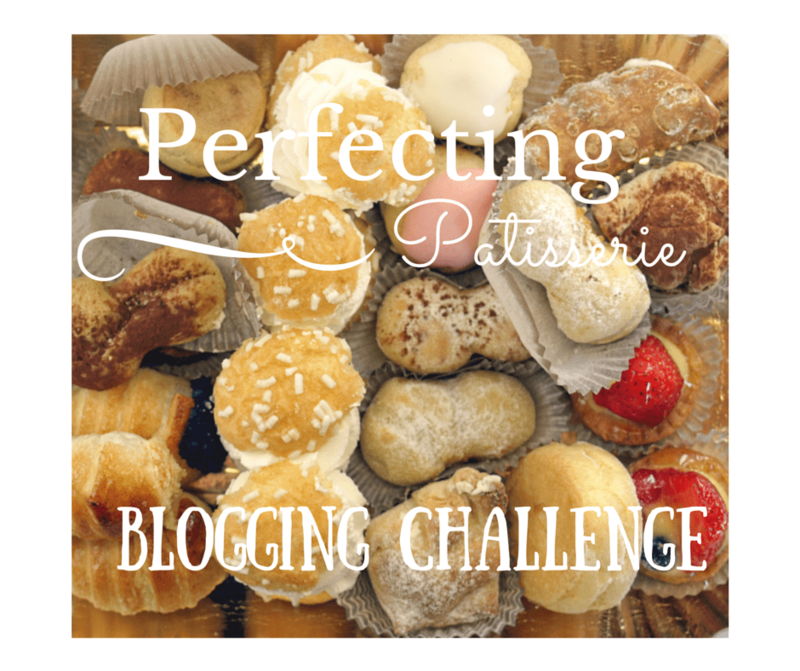 As usual, the definition of pâtisserie for the challenge is very wide and also includes viennoiserie e.g. croissants, pastries and so on. Anything you might find in a Pâtisserie cookbook is fine! There is no theme again for this month, so do link up any pâtisserie recipes you post in August using the linky below, and check the guidelines below. Oooh sounds so fabulous Lucy – must do some in-depth research of my own and try to rustle something up for the challenge…. watch this space! Delighted to be included in the round up even if Biscotti isn’t quite officially patisserie. I mus be brave and experiment more in this direction. We will be expecting great things of you after your French patisserie research! Oh please don’t, it was mainly eating!